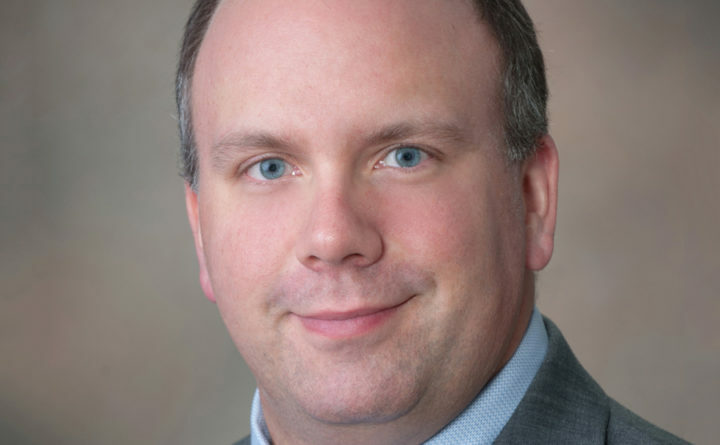 BANGOR — Eastern Maine Medical Center’s Stephen Thompson, MD, Med, FRCSC, recently joined the ranks of the country’s top orthopedic specialists by becoming a member of the American Orthopaedic Association. This membership is granted only to distinguished orthopedic surgeons who make momentous contribution to the field by demonstrating exemplary leadership and actively help to advance the academic education, research, and practice of orthopedic surgery. Dr. Thompson is only the fourth member in Maine to be elected to the AOA, and the only orthopedic surgeon across EMHS. Membership in the association is an earned membership that comes at the end of a stringent peer-reviewed process with less than 10 percent of practicing orthopedic surgeons selected as members. The designation means the surgeon has attained recognition for the exceptional accomplishments and leadership in the orthopedic specialty, and exhibits commitment to leadership in the various arenas of orthopedic practice. For information, please call 973-9530 or e-mail emmcmediarequest@emhs.org.